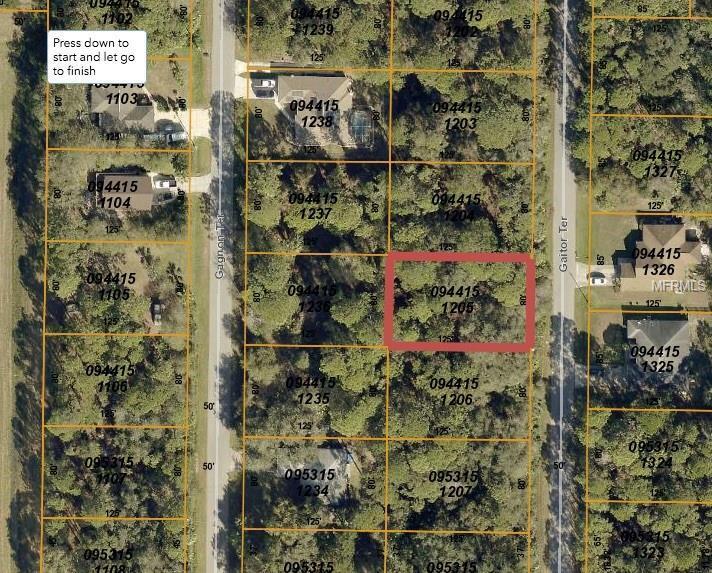 Great Location to Build your Beautiful Home! 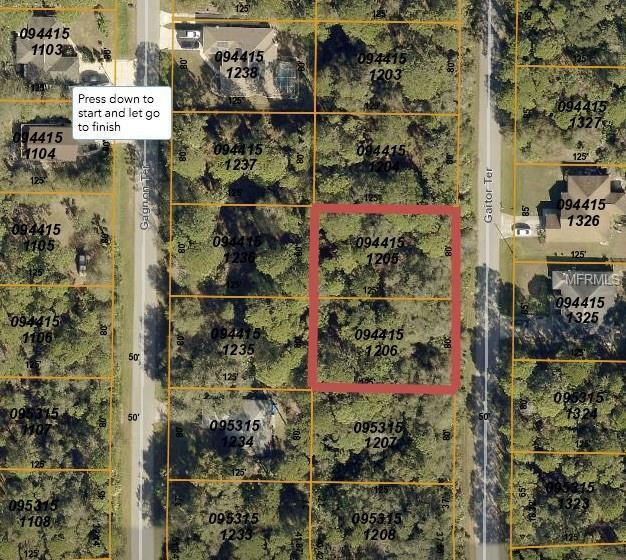 There are TWO VACANT LOTS FOR SALE, this being one of them! Total of .44 Acres. 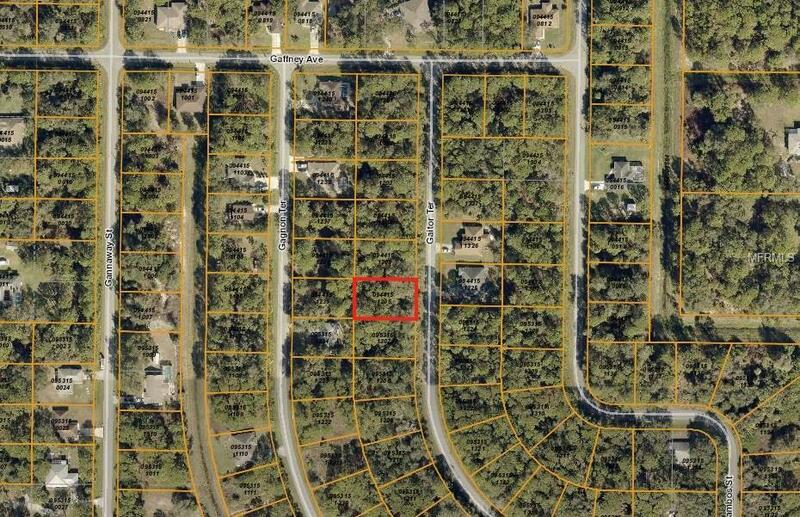 This neighborhood allows horses and has the Myakkahatchee Park to Enjoy. 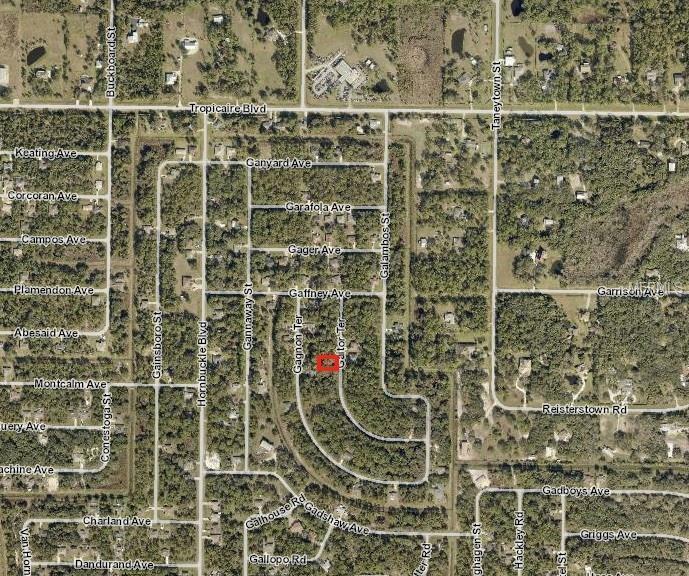 Other vacant lot for sale is parcel id 0944-15-1206 and is directly next to this lot. Perfect size for Building!